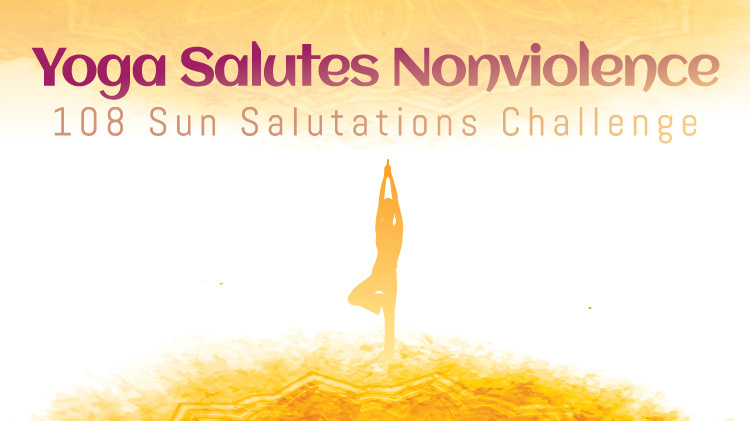 Date: Apr 20 2019, 10:30 a.m.
April is Sexual Assault Awareness and Prevention Month and the Regional Health Command Europe's SHARP Program is partnering up with USAG Rheinland Pfalz MWR in bringing the "Yoga Salutes Nonviolence" 108 Salutations Challenge. Bring your yoga mat, water bottle, pillow, blanket and the spirit of community to raise awareness that sexual violence is not tolerated; to support survivors as they heal as well as honoring the people who diligently work every day to end interpersonal violence. Registration for this event opens at 10 a.m. with the event starting at 10:30 a.m., free and open to all.